Adoption Events – Alcovy Pet Rescue, Inc. 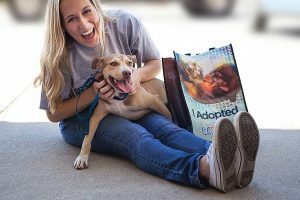 IF YOU WISH TO MEET A PARTICULAR PET AT AN ADOPTION EVENT, YOU MUST HAVE AN APPROVED APPLICATION AND LET US KNOW YOU ARE COMING AND SPECIFY THE PET YOU WISH TO MEET. NOT ALL OUR ADOPTABLE PETS ATTEND ALL EVENTS. If interested in adopting a pet and get approved, we will meet you upon approved application. Thank you.